The high quality materials also provide long-lasting defense against scratches, dust, fingerprint. 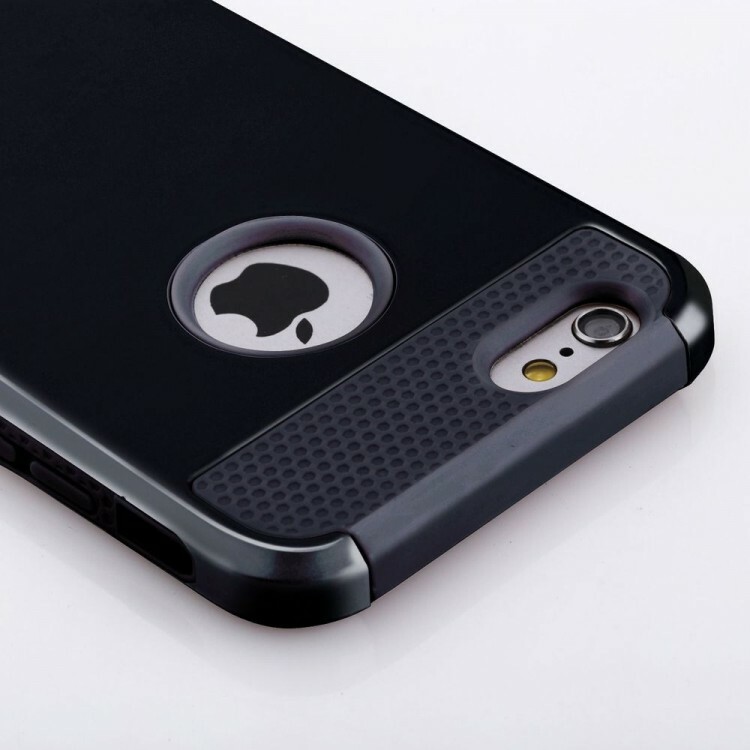 Slimmest and thinnest case with heavy duty protection. Precise cut allow full access to all ports. Raised lip edge protects the camera and the phone screen. Easy installation and removal. Comfortable feel and grip.